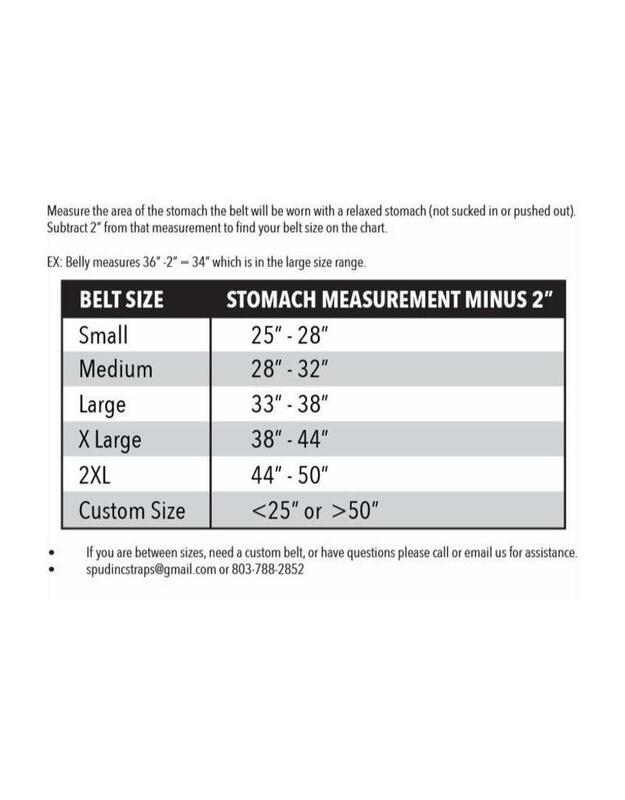 The Spud, Inc. speed belt is made tough and durable to take years of abuse by athletes pushing themselves and their gear to the max. 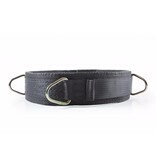 Made from comfortable 3” wide durable woven nylon, this belt will be the most comfortable belt you own. 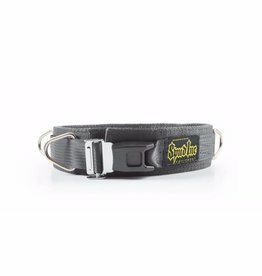 The Spud, Inc. speed belt is made tough and durable to take years of abuse by athletes pushing themselves and their gear to the max. 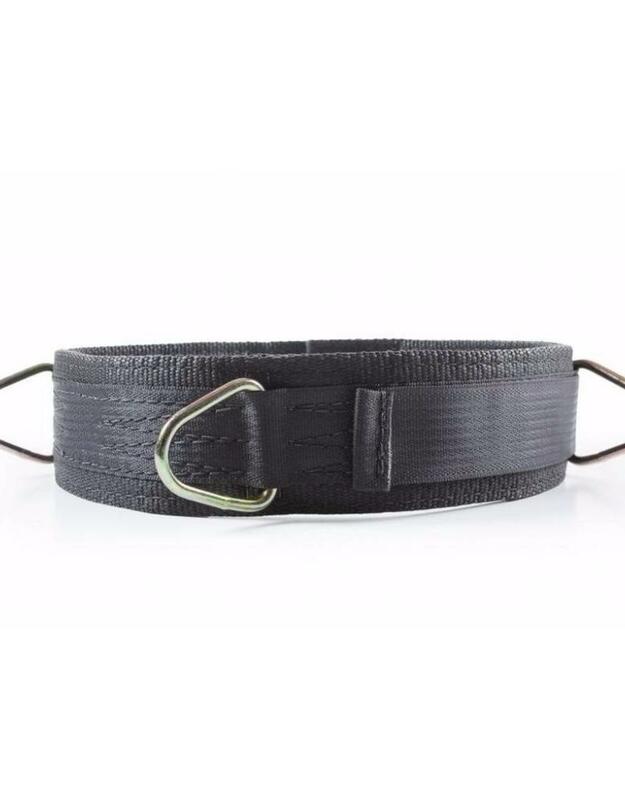 Made from comfortable 3” wide durable woven nylon, this belt will be the most comfortable belt you own. 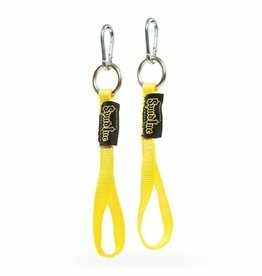 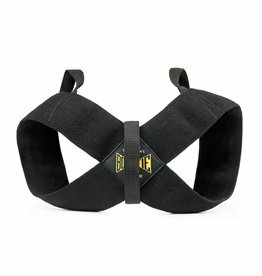 The speed belt features 4 delta rings in the belt for forward, side to side, and back pedal speed and agility work. 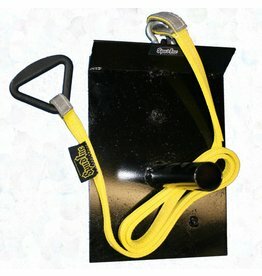 You can hook up bands, sleds, or use the belt for partner resisted runs. 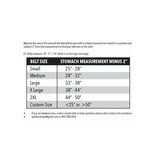 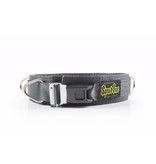 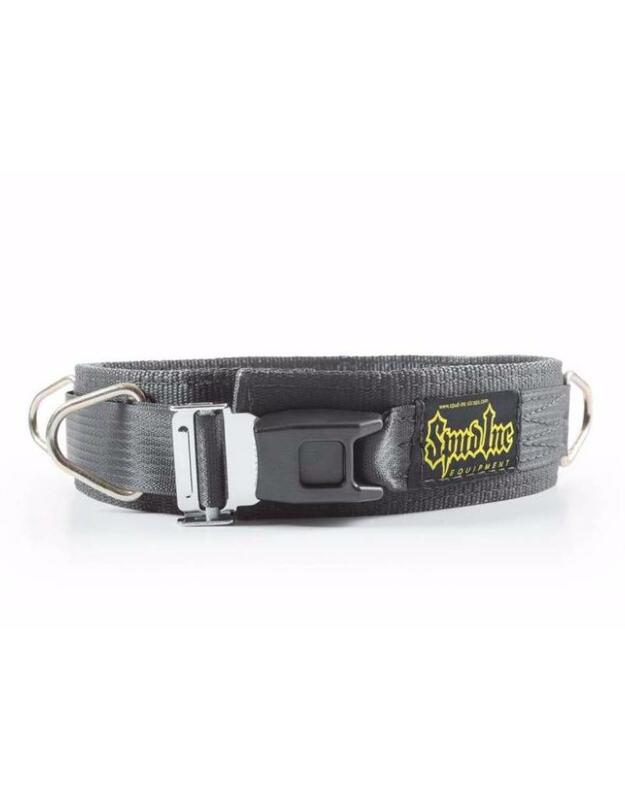 The Speed belt features a fast release push button buckle that is easy to adjust and get in and out of. 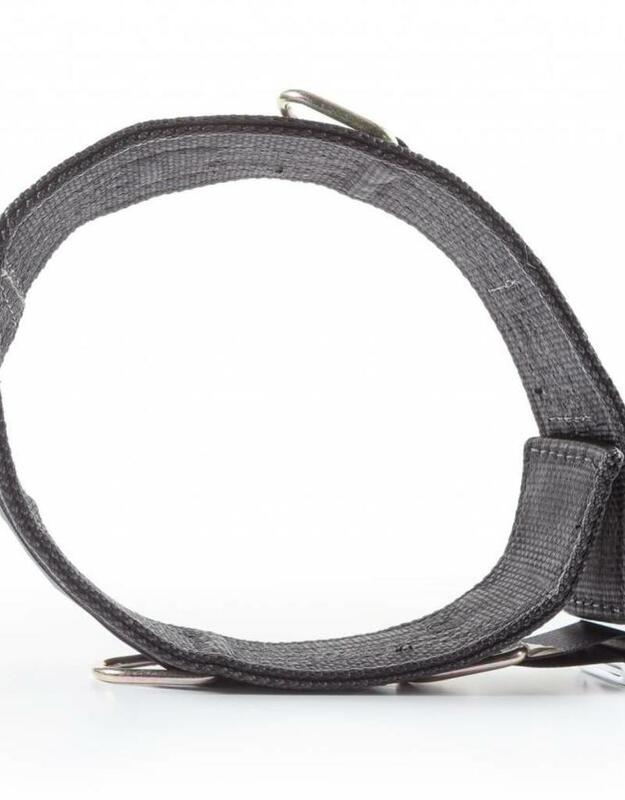 Don’t worry about the durability of this buckle as you would with many other belts, our buckle is made to pull trucks with! 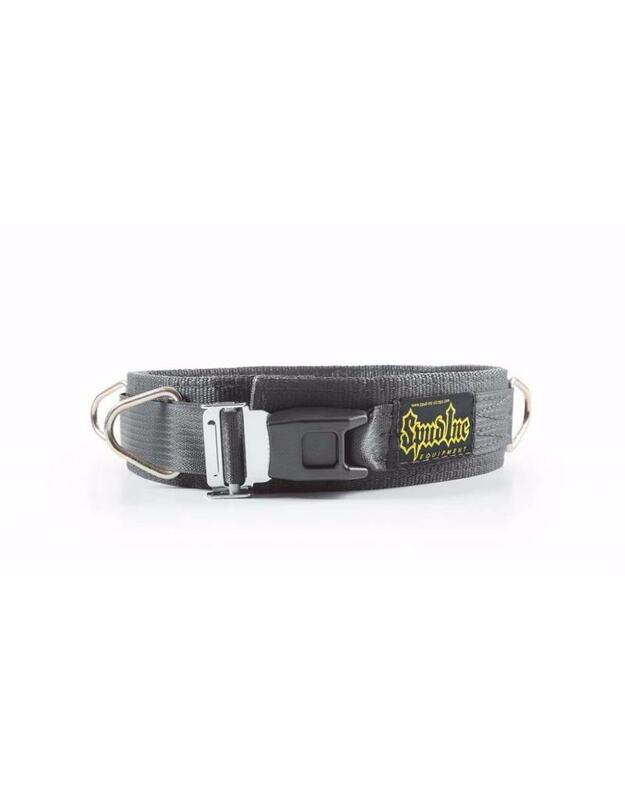 The belt can be worn comfortably snug, or tightened down tight for support for lifting. 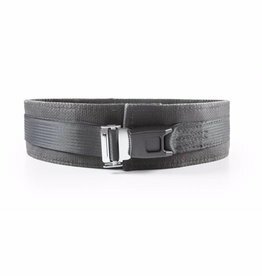 Yes, that’s right, this belt can double as a lifting belt for light support.